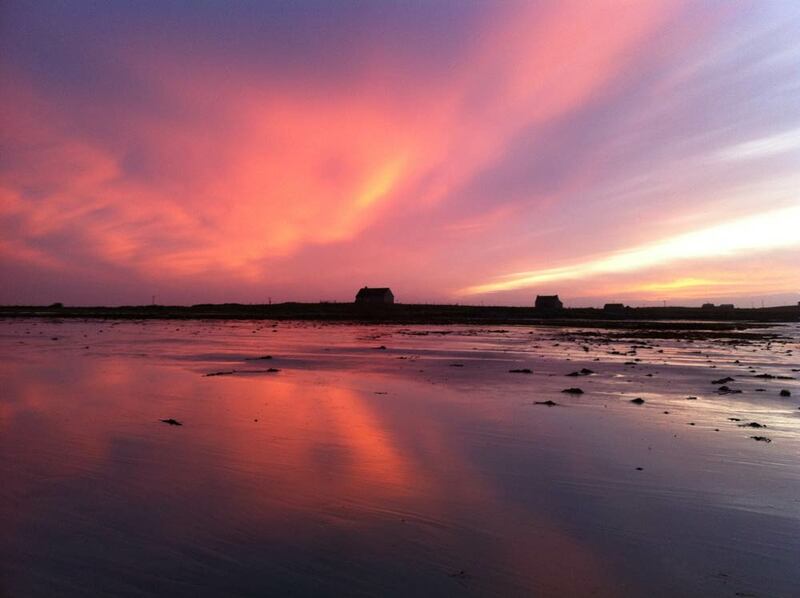 Luxury Hebrides self catering accommodation, set in the beautiful island of South Uist in the Outer Hebrides of Scotland. 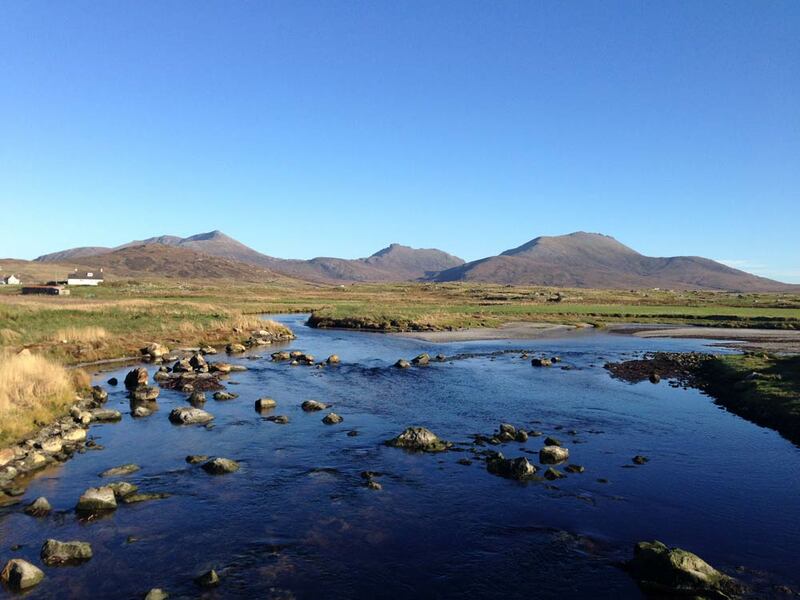 Lochside cottage has been completed to the highest standards and has stunning views of the hills of South Uist and an abundance of natural wildlife in the surrounding lochs making it the perfect base for your Outer Hebrides Experience. 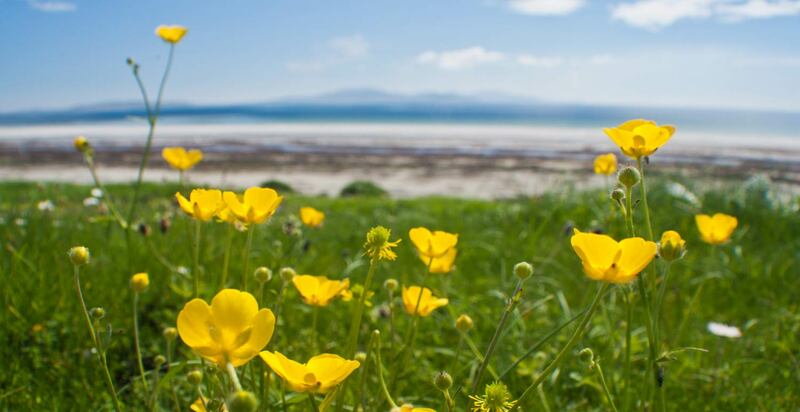 Ardmore is located in a quiet crofting community situated on the north end of South Uist in the Hebrides, making it the ideal location for exploring our hidden gems throughout the islands of Berneray, North Uist, Benbecula, South Uist, Eriskay and neighbouring islands. 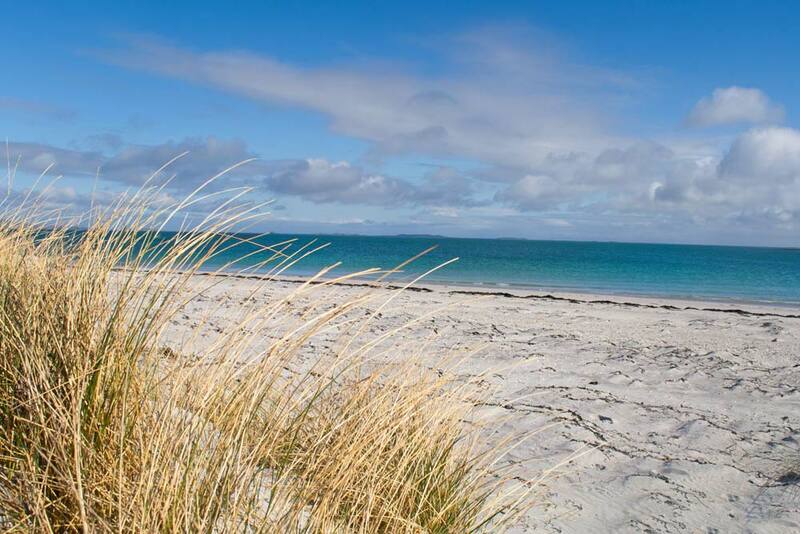 The islands offer you the most amazing unspoiled sandy beaches and hills all accessible from our Hebridean island getaway. 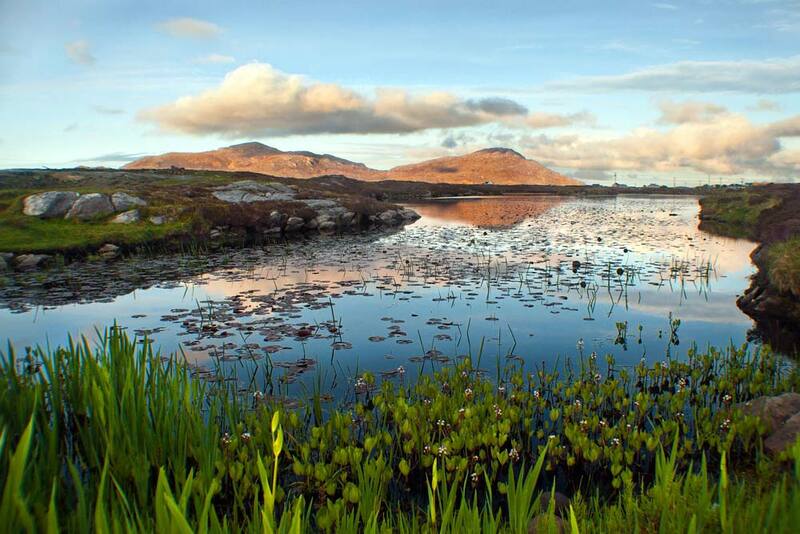 For peace and tranquility the Outer Hebrides really is the idyllic escape from city life.